Rumpled Ivy. He shopped at J. Press. Looks like he's holding a Parker Jotter pen, too. 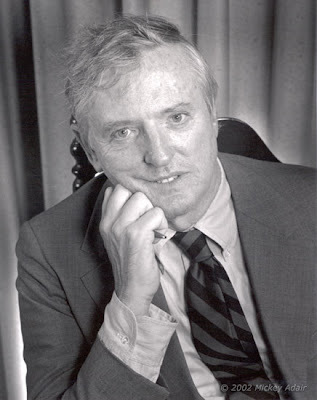 Don't think I ever saw a pic of Buckley when his tie was "correct"